Welcome to the Dún Chaoin Parish website. 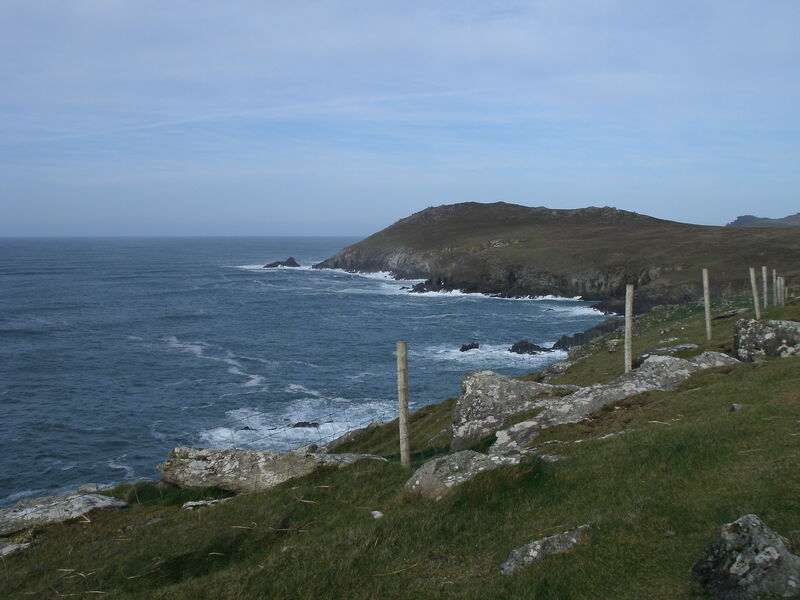 Dún Chaoin is the most westerly parish in Ireland and in Europe. Visit us and enjoy the great views and wonderful people you will meet.